Unhappy with your chin or jawline – not anymore! 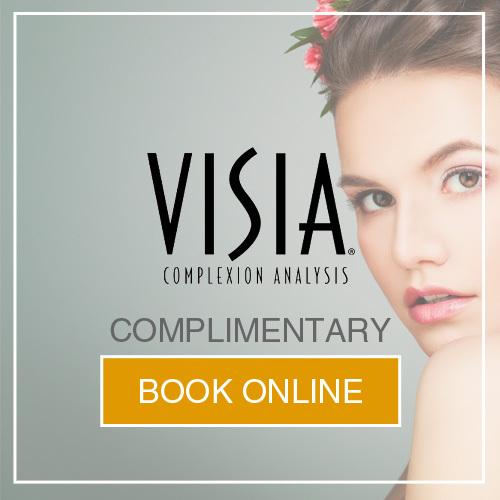 Facial volumising has become a dominant trend over the past two years, with non-surgical cheek augmentation and non-surgical rhinoplasty becoming a common procedure performed by Dr Clark at SAI. 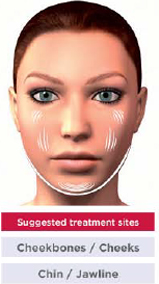 It makes sense then that the next evolution would be non-invasive facial sculpting in the chin and jawline. Dr Clark performs all facial sculpting using Restylane Hyaluronic Acid dermal fillers. What is Chin and Jawline Augmentation? Many individuals are concerned about their chin or jawline but do not know there are options available to correct their concerns. This is a safe, effective and proven alternative to surgical intervention. How is Chin or Jawline Augmentation performed? Depending on what you require Dr Clark will be able to perform either or both procedures with a single or at worst two injection entry points. The entry points are usually directly in the middle of the chin, or on either side. This will be discussed with you during the consultation. 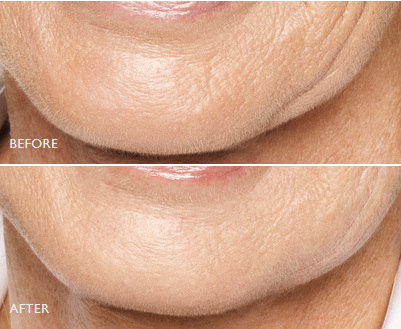 Dr Clark will use a micro-cannula to inject the dermal fillers into place, and sculpt your chin and/or jawline. It is as easy as that. 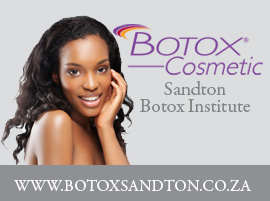 In some cases Dr Clark will combine the dermal filler treatment with Botox to further enhance the result. The average treatment takes between 30-45 minutes to perform, and the results last for approximately one year. Dr Clark is well trained in dermal filler non-surgical augmentation and has developed a technique whereby you wont experience any pain during the procedure. If you are concerned about your side or frontal profile, then Chin and Jawline Augmentation might be the solution for you. To make your non-surgical augmentation appointment with Dr Clark, call SAI today on 011 883 3116.